Chicago Bears quarterback Mitchell Trubisky has friends across the nation. 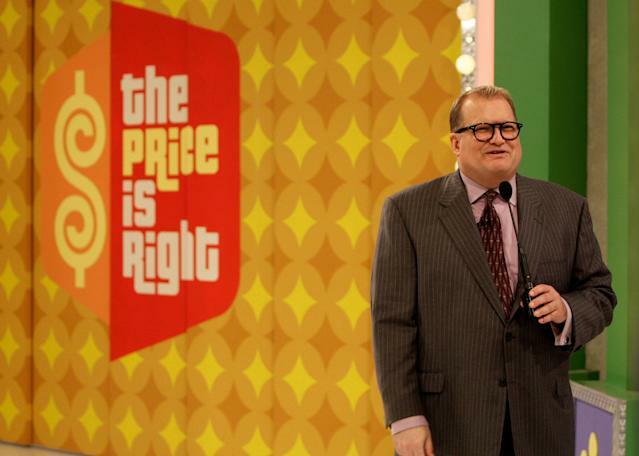 A contestant by the name of Ethan took his turn to spin the big wheel on the game show “The Price is Right” Thursday. True to form, host Drew Carey asked him if he had anyone from back home he’d like to give a shoutout to as the wheel turned. Typically, contestants reserve that once-in-a-lifetime moment to say hi to family or individuals cheering them on from the audience. However, Ethan highlighted the former first-round pick during his short stint with fame. While it’s unclear if Mitch and Ethan are real-life pals, a contestant in 2017 took the opportunity to forgo any compadres and instead list several players on his fantasy football team instead. This player gave an emphatic “Roll Tide, Roll!” while taking her turn on the big wheel in 2017, the popular saying at the University of Alabama. Los Angeles Lakers star LeBron James might be one the most recognizable faces in the NBA, but that doesn’t mean everyone James’ home state of Ohio is familiar with his name. In 2015, a contestant named Joel took his chance to shoutout the then-Cleveland Cavalier on the national stage. He singled out his wife, family and of course, the man responsible for bringing the only NBA championship to the city of Cleveland. However, it was another fellow contestant from Ohio who had an unforgettable reaction to King James that made the episode so memorable.